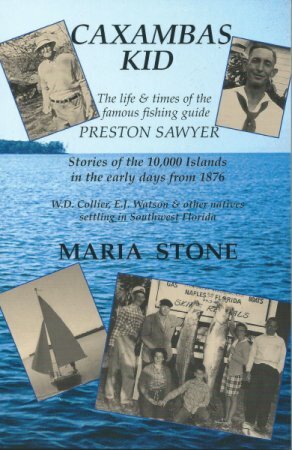 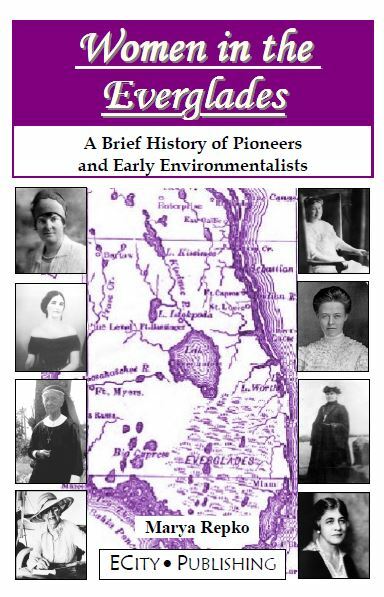 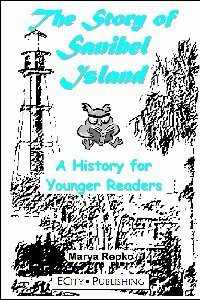 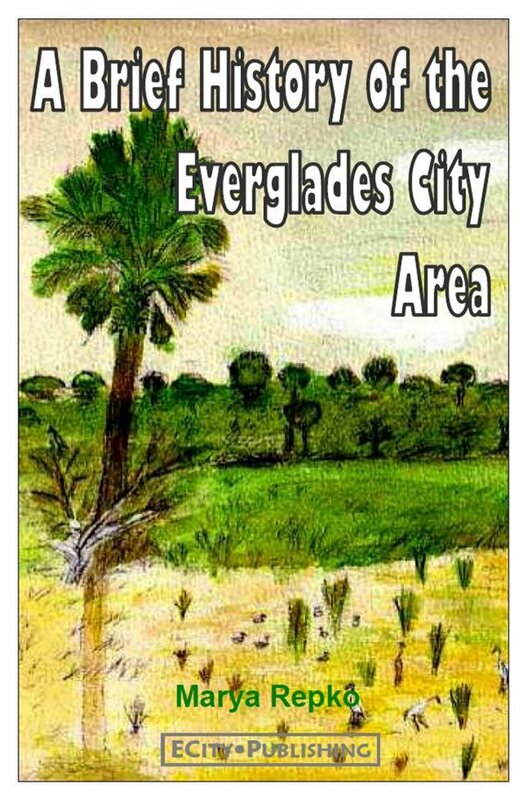 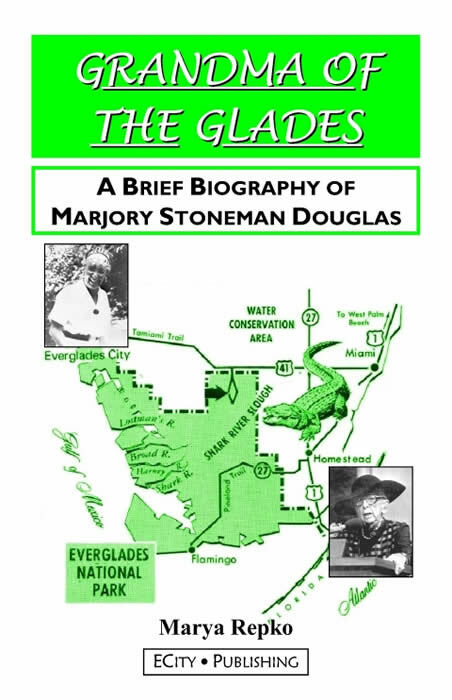 ECity Publishing is a small independent book publisher based in Everglades City, Florida. 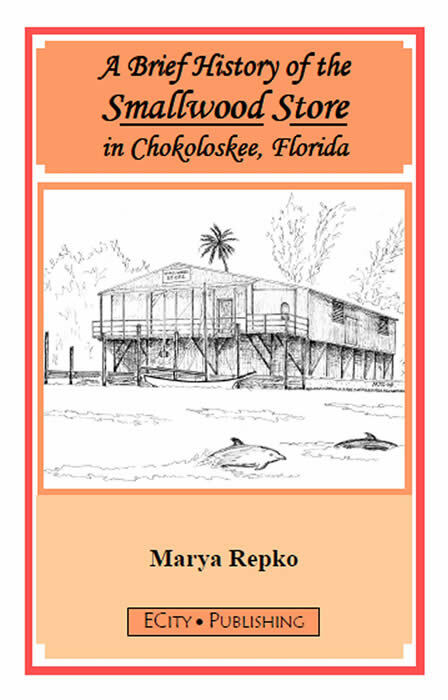 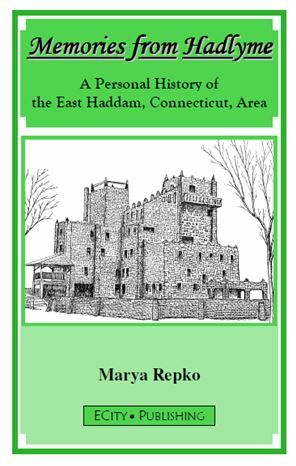 The imprint was founded in 2001 by local historian Marya Repko. 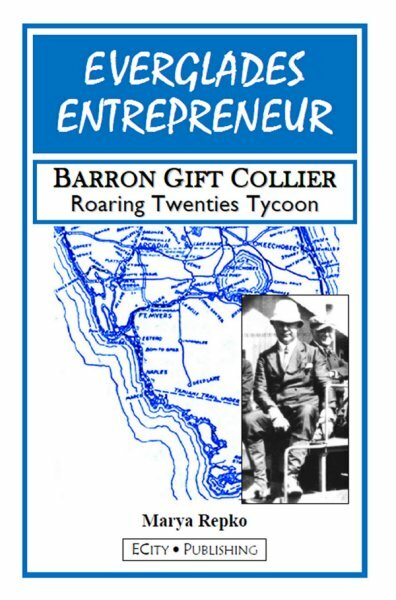 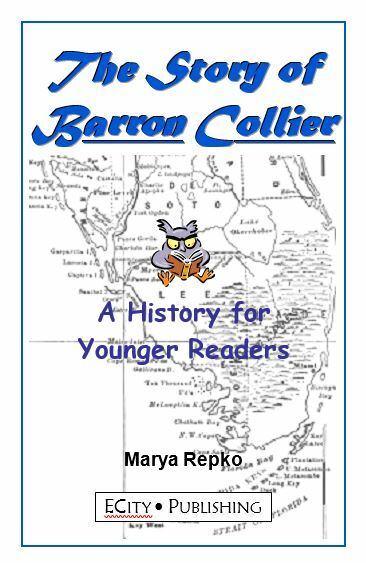 EVERGLADES ENTREPRENEUR; Barron Gift Collier, Roaring Twenties Tycoon by Marya Repko, $10.00 NEW!!! 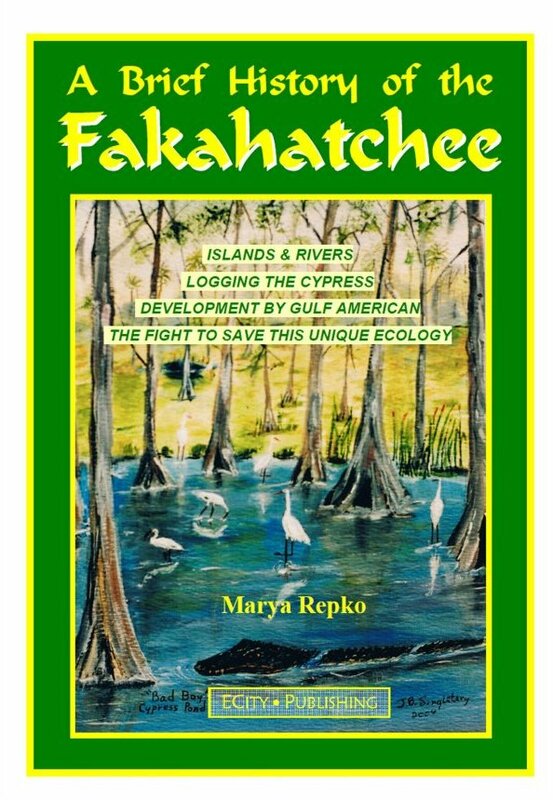 Site Hosting by Exploritech, Inc.